Almost all of the most powerful Android phones and tablets are already powered by Qualcomm’s blazing fast Snapdragon 800 ARM chip, but the company isn’t slowing down. 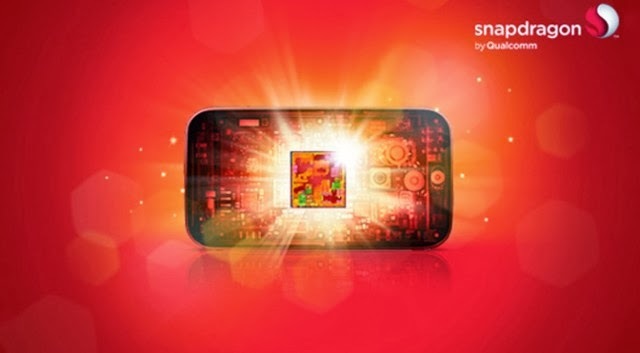 It has just announced a new chip in the Snapdragon line the quad-core Snapdragon 805. This chip integrates faster CPU cores with speedier memory, a more efficient LTE modem, and a considerably more powerful GPU. Qualcomm’s new package is so powerful, it has the capability to bring true Ultra HD 4K video to mobile devices. The heart of the Snapdragon 805 is the new Krait 450 CPU core. Like the cores used in the Snapdragon 800, this component has been custom designed by Qualcomm to be compatible with the ARMv7 instruction set, but the architecture is unique to Qualcomm. This allows the company to boost performance and clock speed, while also making the Krait 450 very power efficient. Unlike conventional ARM Cortex cores, Krait cores can dynamically alter the clock speed as system demands change. The Krait 450 CPU also makes the jump from a 28nm manufacturing process to TSMC’s new 20nm production node, which is expected to reach commercial capacity in 2014. This allows Qualcomm to fit more transistors on the silicon while also reducing power consumption and heat generation. 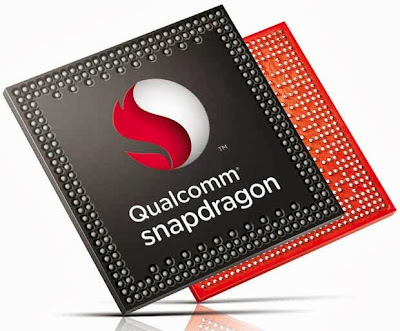 As a result, the Snapdragon 805′s four CPU cores will be clocked at 2.5GHz, up from 2.3GHz in the Snapdragon 800. The new Krait cores will likely provide a modest performance boost, but the graphical prowess of the Snapdragon 805 is expected to be vastly improved. The GPU component of this chip is the brand new Adreno 420, which is expected to best the last-generation Adreno 330 by as much as 40%. Sure, it’s going to absolutely tear through mobile games with support for tessellation and geometry shaders, but more significant to the future of mobile devices, it will enable support for Ultra HD 4K (2160p) displays. 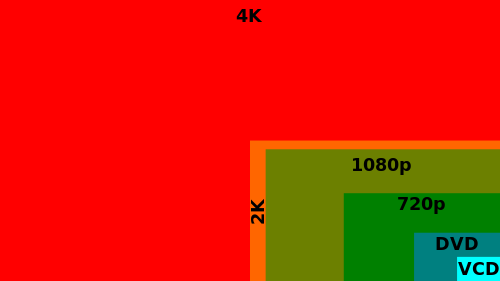 Current smartphones are already sitting at 1080p, and tablets are at even higher resolutions. Still, the unrelenting march of progress seems to be moving us toward 4K video, and it would be a shame to be stuck with crummy old 1080p in your pocket. The Snapdragon 800 will be able to push 4K screen resolution (that’s 3840×2160). In addition, it has support for hardware decoding of H.265, an emerging codec standard for Ultra HD video. This kind of pixel density on a mobile device might be going far beyond what the human eye can even see, but some other improvements could be more relevant, if a bit less power. One of the bottlenecks in ARM performance is in memory bandwidth, but the controller in Qualcomm’s Snapdragon 805 doubles bandwidth to 25.6 gigabytes per second. Users will actually be able to use devices rendering 4K images and video without everything grinding to a halt the moment they interact with the content. The Snapdragon 805 will also have support for the Gobi 9×35 LTE modem, which is again based on a 20nm manufacturing technology. If an OEM chooses to use this new modem rather than the current 9×25, the resulting device can be thinner and more power efficient, while still supporting LTE Category 4 also known as LTE Advanced. Very few carriers across the globe have deployed these networks, which can reach speeds of 150Mbps, but the Snapdragon 805 will be ready. Qualcomm is sampling its new ARM chip for partners right now, and expects consumer devices to arrive in the first half of 2014. After conquering a new generation of smartphones and tablets, Qualcomm sees the Snapdragon 805 as a natural choice to power Ultra HD 4K TVs. TSMC has previously said that its 20nm node will be ready some time in the first quarter of 2014, but we remain pretty skeptical. Realistically, we won’t see commercial quantities of the Snapdragon 805 until TSMC has all of its 20nm wrinkles ironed out.